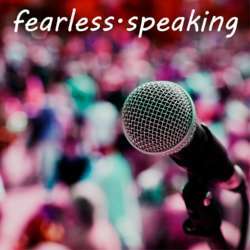 Fearless speaking! Learn where it's fun! Today, we listen to a short warm up session, followed by three prepared speeches: "Yet another leadership style! ", "How to get things done! ", "It's possible to have a nice death". Impromptu speeches will follow.